Below are closing prayers for meetings that can help you prepare for the upcoming event in the church or where you have planned for it. Here is the sample prayer to help you. We want to thank you for this wonderful opportunities that you have granted to us this morning as we congregate here for this meeting. You have brought us from far and near and have given us your journey mercies that have made us to reach here safely. Thank you Lord for the gift of life that you have given each and every one of us who is here in that we are all alive and fine in the Lord Jesus. As we begin this meeting, may your grace be with us an you Holy Spirit guide us till we finish through the name of our Lord Jesus. Thank you Father for hearing and answering our prayer through the name of our Lord Jesus we pray and believe. 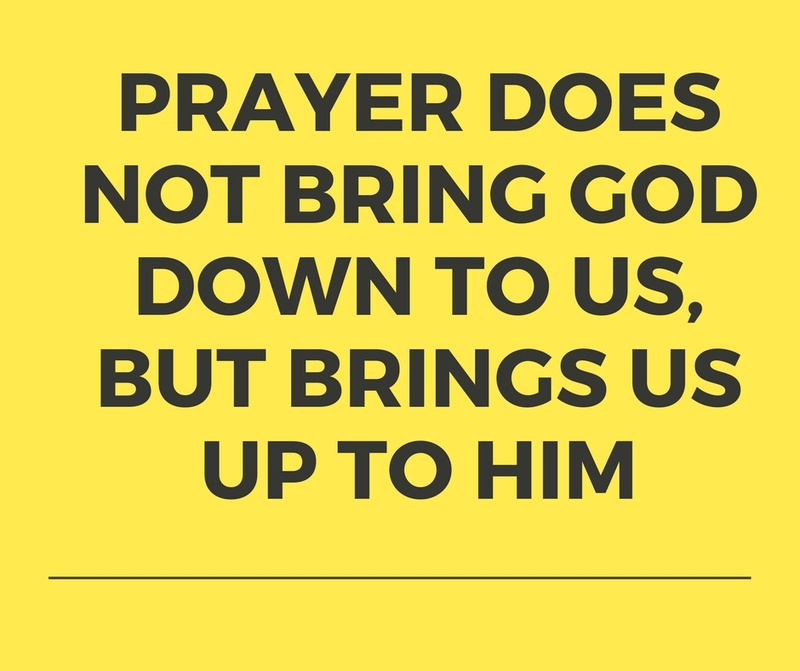 Our main aim is to build individuals,societies,communities and nations that pray together. we are happy for the upcoming meeting and God bless you always. we are praying for the success of the meeting. 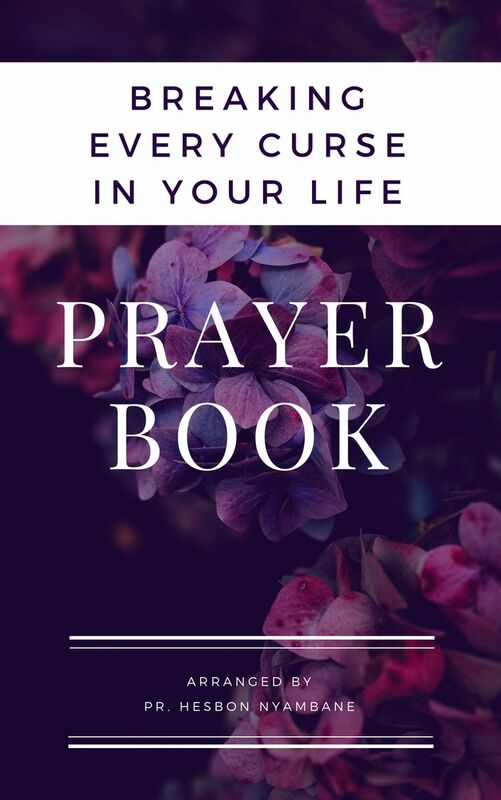 If you have been tasked to prepare to offer a pray during the meeting and wanted a sample prayer that can help you. You are in the right place and want to thank you for coming here for samples. Here are the example of prayer that you can pray during the meetings. As we start be with us as you have promised through the name of our Lord Jesus,we pray and believe.Amen. We hope the above prayer sample have helped you and want to invite you to visit our page regularly. We also help to pray for individuals and if you would love we pray for you, maybe you have someone who is need of prayers. You can contact us by dropping your name and the person's name below here,so that we can start praying for him or her. We are a praying ministry and this is our purpose,just feel free to contact us and together we can through prayer. Otherwise may God place you for the upcoming meeting and be filled by the grace of God. As you prepare to offer a prayer, may the Holy spirit guide and teach you through the mercies of our Lord Jesus.